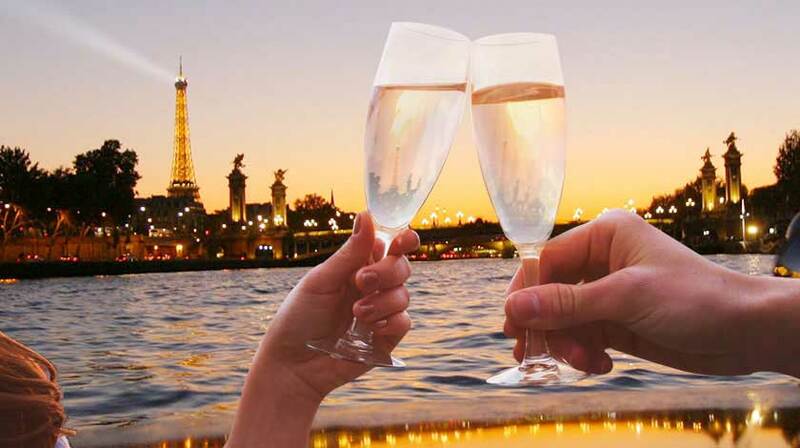 Champagne night Cruise "La Parisienne"
Night ruise "La Parisienne gourmande"
...a magic package to discover the essential of Paris ! 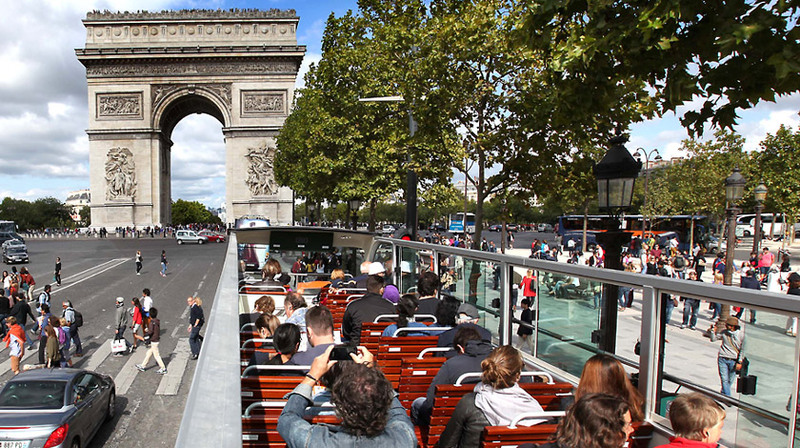 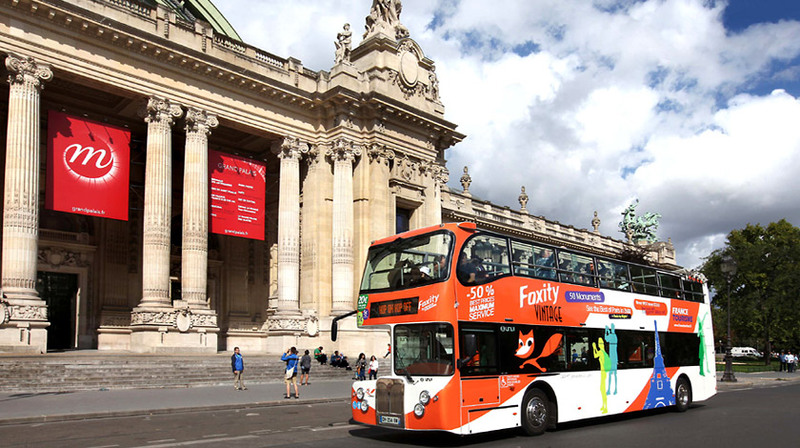 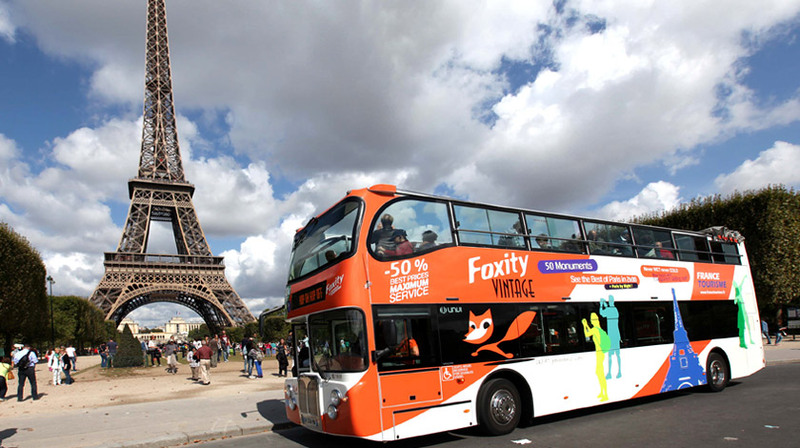 Enjoy a 1 day “Hop on hop off Pass” in one of our panoramic double-decker bus to discover more than 40 sites and monuments, and a 1 hour cruise to admire Paris from the Seine. 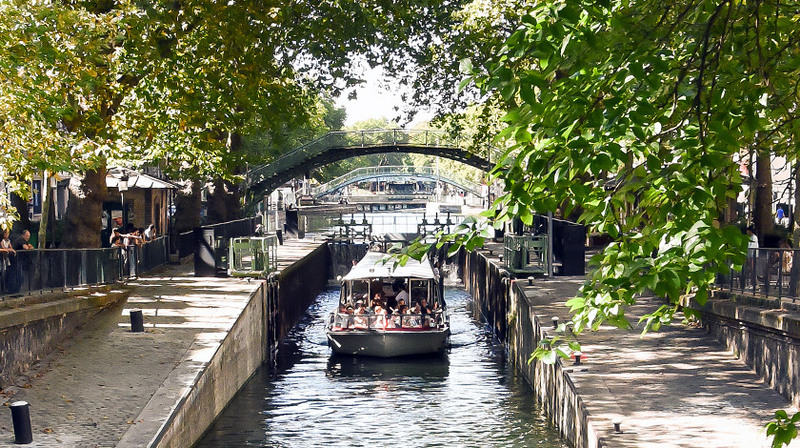 This romantic and out of the ordinary trip of around 2.30 hours offers an opportunity to hear the history of the districts of the “Parisians’ Paris” as you cruise along the calm waters of the Canal St martin. 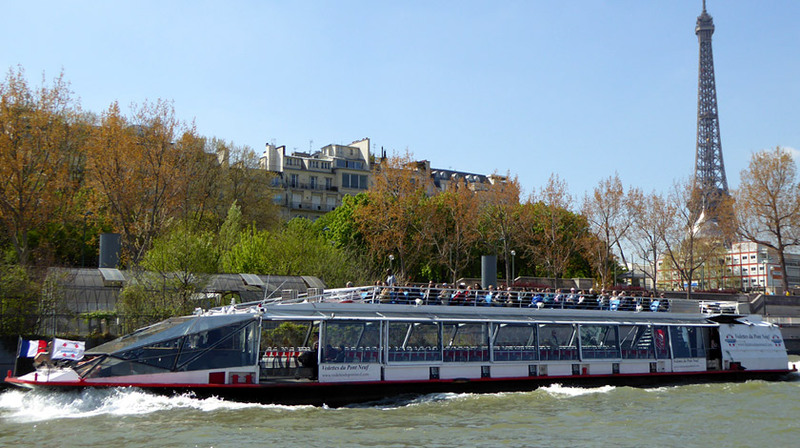 Starting from the Ile de la Cité, sail in the heart of Paris in the most wonderful boat for a circuit in the Seine river passing in front of the Eiffel Tower twinkling its thousand lights... don't forget the bar on board! 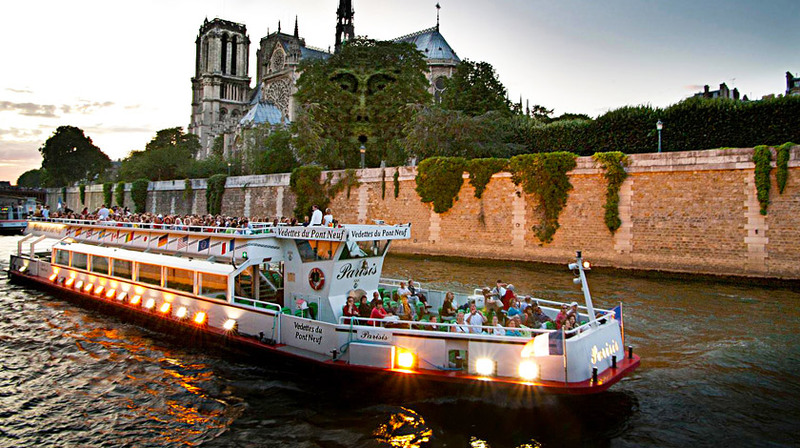 Enjoy a Seine dinner cruise to discover Paris as ever ! 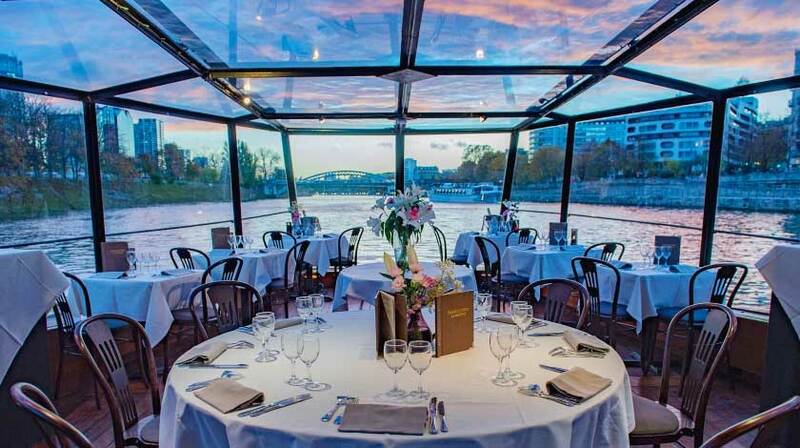 An exceptional evening for a low price ! 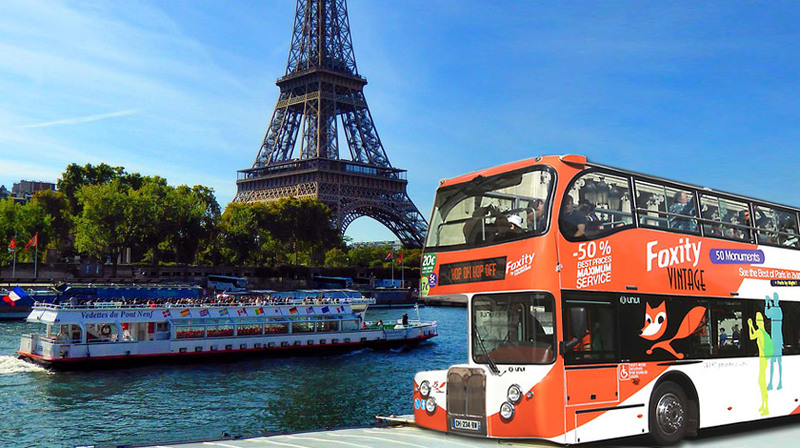 An exceptional event to celebrate ? 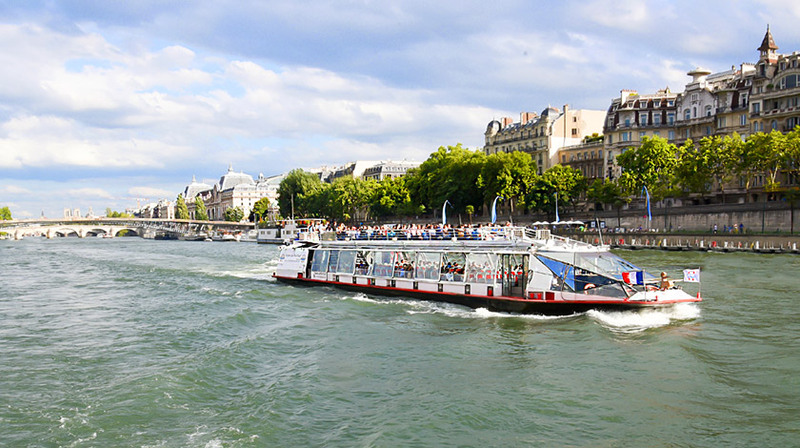 Download our free mobile App "VEDETTES DU PONT-NEUF"